You know you can count on the Family Danz name for your home comfort needs. You can rely on us for all your fuel oil needs, too! 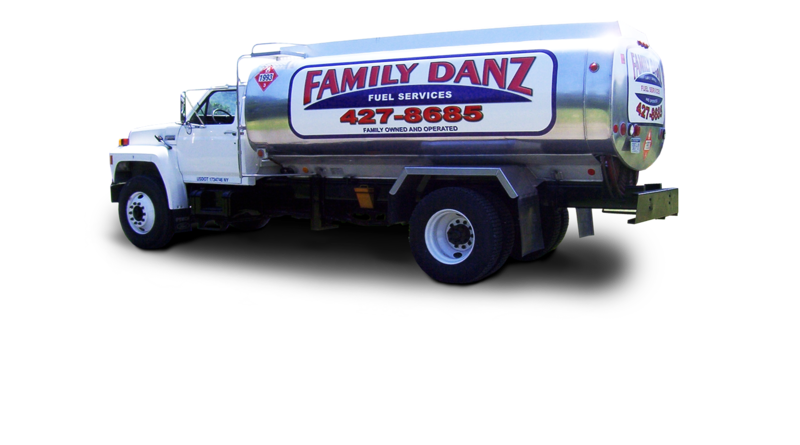 When you need fuel for your home, business or commercial operation, you can count on Family Danz to help. 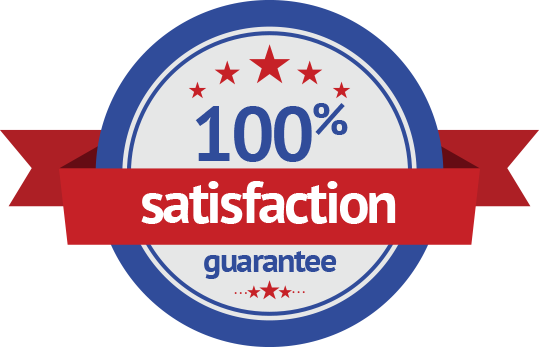 We’re pleased to offer our customers premium grade fuels at the best prices on the market. When you need home heating oil, you can count on Family Danz to meet your needs. 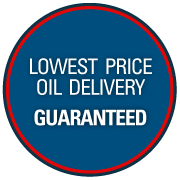 We sell only premium grade fuel oil at the lowest possible price. Our fuel contains detergents that help keep your system running clean and at maximum efficiency. In addition to fuel oil delivery, Family Danz is pleased to provide kerosene delivery for your home or business. When you choose us, you won’t have to worry about running out of kerosene, no matter how cold it might get outside. Besides fuel oil delivery, we’re happy to supply on-road and off-road diesel to farms, construction companies, excavators and many other commercial accounts. We know your business depends on prompt, efficient delivery services and competitive prices – let us meet your diesel fuel needs! Nothing is worse than running out of fuel during the winter cold. Family Danz can provide you with emergency fuel delivery for your home if that should happen. And, we provide automatic delivery, too – so you never have to worry about running out.